Before I start this article, I would like to ask one question to you, How many HTTPS links do you see in first page of Google search result? Generally, I get more than 50% for my search queries and major top links belong to HTTPS. It is self explanatory how important HTTPS and SSL is. As SSL is mandatory for safely processing transaction e-commerce website, but here I am not going to talk about security and safety, my concern is SEO. The web is moving toward using HTTPS encryption by default and it is encouraged by Google with announcement HTTPS as a ranking signal in 2014. Chrome and Firefox browsers started to display warning for HTTP (Non secure) websites. So you decided to move on HTTPS. Hold a minute and see the challenges. you will get many examples on Google saying huge drop in traffic after moving HTTPS if not implemented properly. So you must aware of the challenges. In this post, we will move a WordPress website to HTTPS, Setup free SSL and update dependencies to meet SEO guidelines. It is assumed Apache server is used in Ubuntu server. To check for too many redirects, you can use Patrick Sexton’s Redirect mapper tool. It shows how many redirects are happening on your site on both the www and non-www versions. 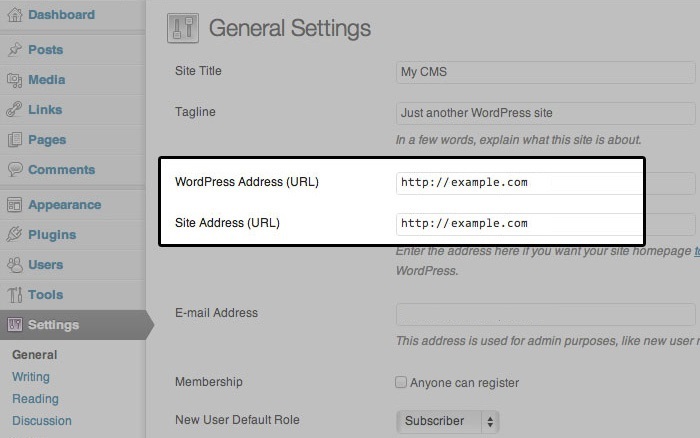 In WordPress Admin, Go to Settings > General and Update the WordPress Address and Site Address settings with https. Note: Both settings should NOT have a slash “/” at the end. If you don’t find the parameters in wp-config file then don’t worry, we will update in database directly in next step. Update WordPress theme and plugin options to update http to https. You need to update custom scripts and external libraries (like jQuery, Angular…etc) to point to the HTTPS version. If you are using CDN then you need to migrate from HTTP to HTTPS. Also, make sure your canonical links are updated to https. Generally it is automatically updated once configuration is updated. Hotlink protection prevents other websites from directly linking to files and pictures on your website. If it is done via cPanel/zPanel then you need to update URL to https. Similarly update .htaccess where these images or content are allowed (like in your subdomain) if needed. You need to update your Google Analytics Property and View, click on Admin option in left menu bar. 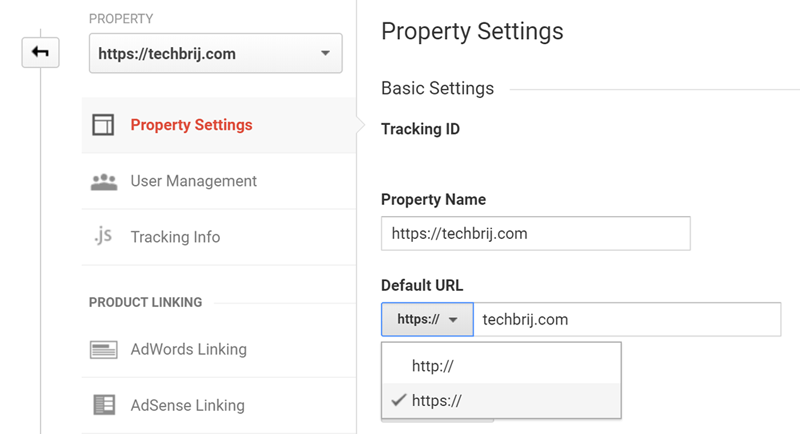 For Property, select your domain in property > Property Settings > default URL, change it to the HTTPS:// version. 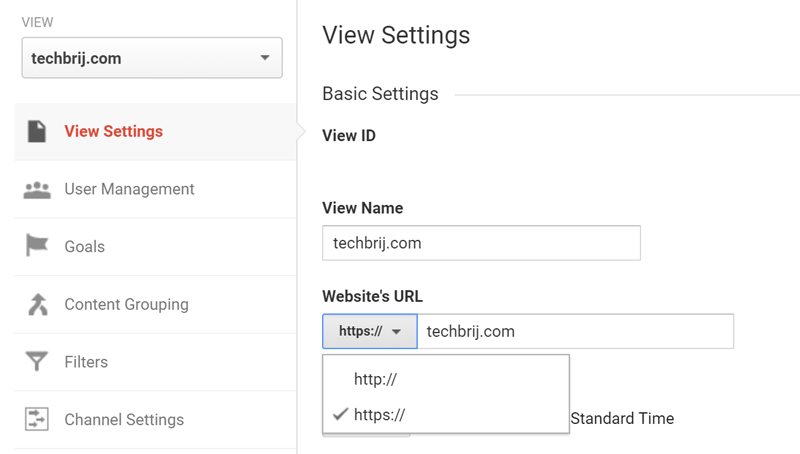 For View, select your domain in View > View Settings > Website’s URL, change it to the HTTPS:// version. In the existing Google Search console, there is no way to define 301 existing profile so you need to create a NEW profile for HTTPS version and can verify it via Google Analytics. You need to submit Sitemap from HTTPS version. If you are using Bing Webmaster Tools, just submit your newly created HTTPS sitemap. that’s it. Similarly, you might want to update YouTube channel, Google+ page, Facebook page, Twitter, Pinterest …social media linking to HTTPS version of your website. If you are using a comment plugin such as Disqus, you will need to migrate your Disqus comments over from HTTP to HTTPS. In this guide, you can see how to migrate WordPress website from HTTP to HTTPS properly, update the existing content and configurations accordingly and check list for major things to update. Apart from safety and security, it lets you benefit from increased speed and better SEO. 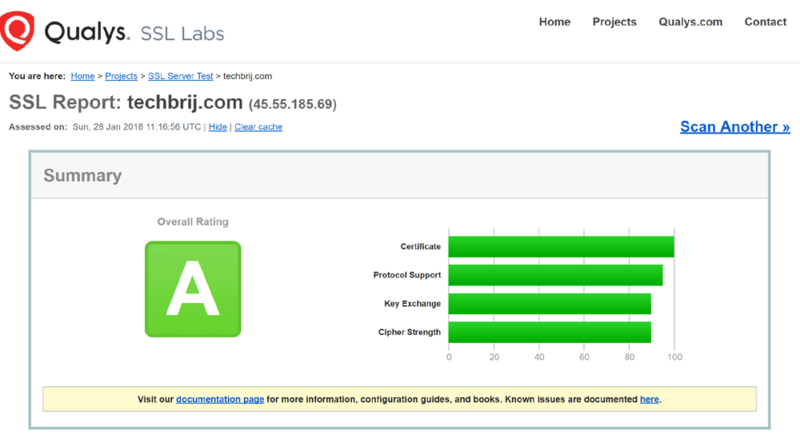 As HTTPS is the future of the web, this is a great investment. Feel free to share any other HTTP to HTTPS migration tips in Comment section. Enjoy HTTPS with WordPress !! Thanks for this tutorial. I have a question though from SEO point of view. Migrating to HTTPS fro HTTP going to affect our website tanking/inbound links listing? Know the best place to find someone to do all this?